Your message has been sent to Ekeeda Ekeeda . Like authorSTREAM? Give us a +1! 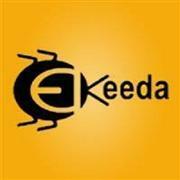 Ekeeda is India's leading online technical educational platform. We work with Technical students and Professional to impart technical knowledge anytime, anywhere.